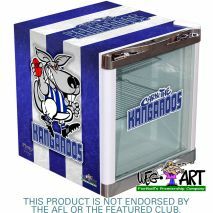 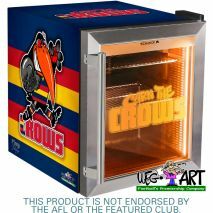 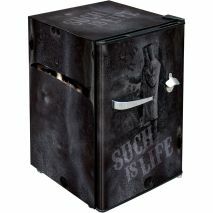 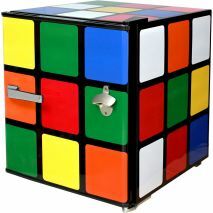 15 x Teams Available - Football Club WEG ART branded bar fridge, makes a great gift idea for birthdays, xmas etc. 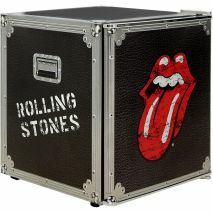 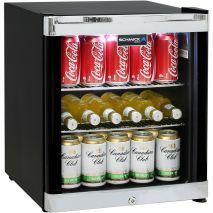 and the perfect edition to your home bar, rumpus, theater rooms and man caves. 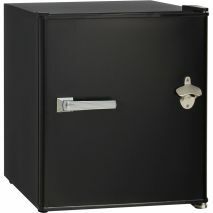 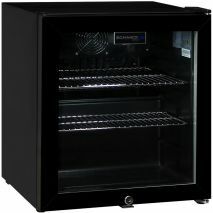 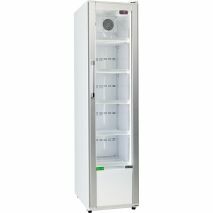 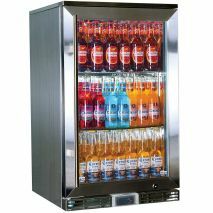 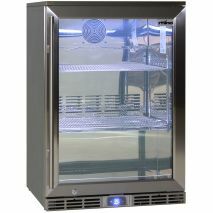 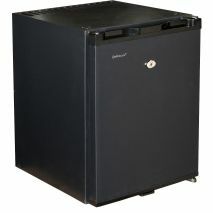 Accommodation Motel Hotel Mini Bar Fridge - Quality quiet running solid door and tropical rated. 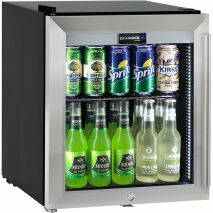 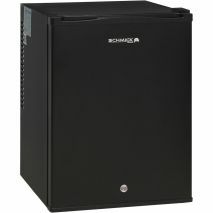 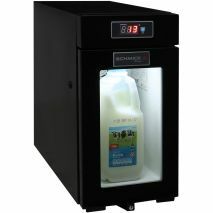 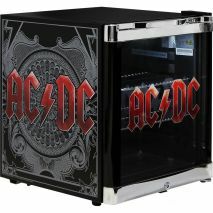 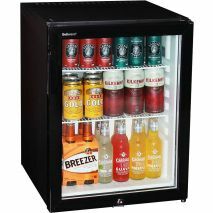 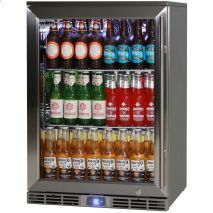 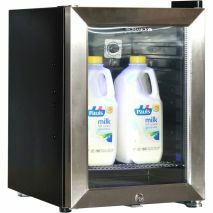 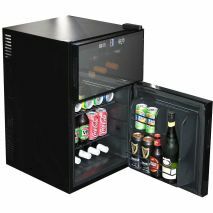 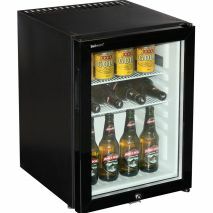 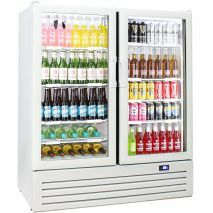 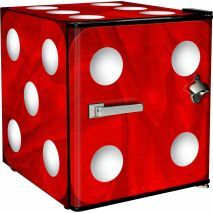 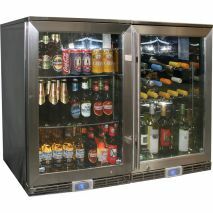 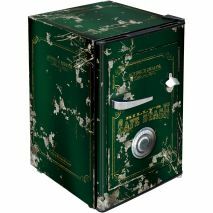 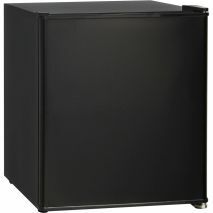 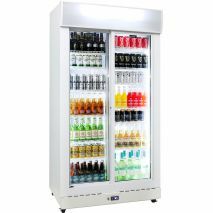 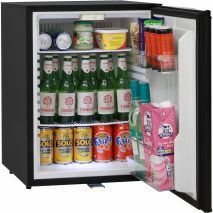 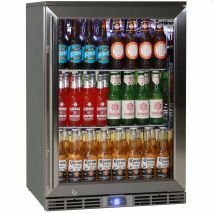 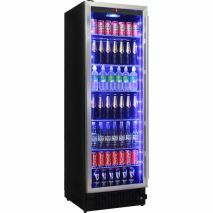 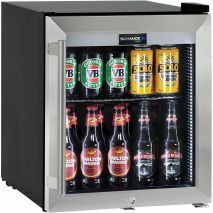 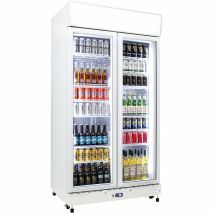 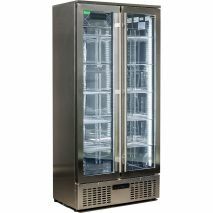 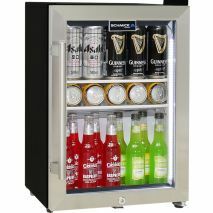 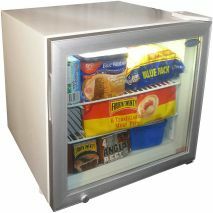 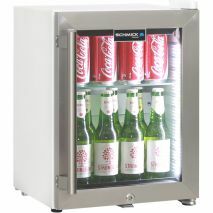 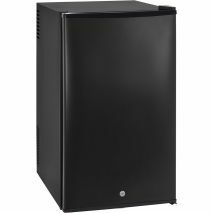 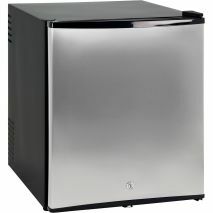 Low noise small mini bar fridge that can to chill to under zero, great for hotel, motel and accommodation venues, even for PC gamers that don't want to leave the action.